In 2014 Brazil hosted the 20th FIFA World Cup from 12 June to 13 July with Germany being crowned champions for the fourth time after beating Argentina one-nil in the final during extra time. 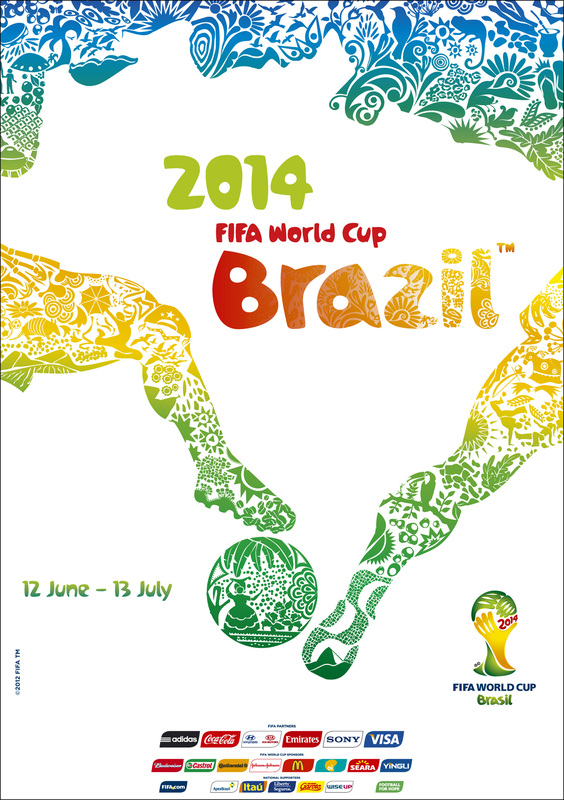 Brazil is synonymous with the World Cup. It is the only nation to have qualified to play in the final stages of all 21 tournaments since the event was first played in Uruguay in 1930. Brazil is also the only five-time winner of the World Cup, its closest rivals being Italy and now Germany with four titles each. Brazil won the World Cup in Sweden in 1958, Chile in 1962, Mexico in 1970, the United States in 1994, and Japan and Korea in 2002. 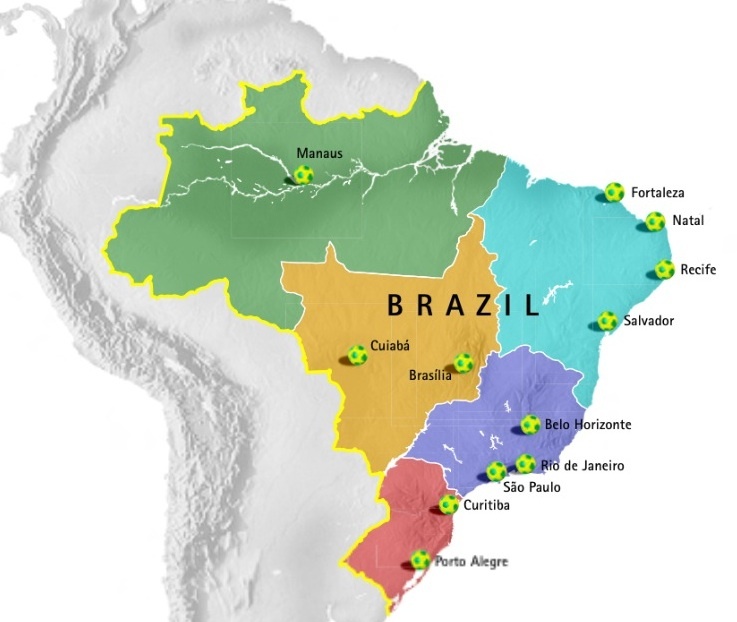 Brazil was the first country to win the World Cup outside of its own continent, and has won the cup in Europe and Asia, as well as North and South America. The only other countries to win outside its own continent are, Spain, when it won the previous cup in South Africa, and Germany which becomes the first non-South American country to win in the Americas. Brazil hosted the 1950 World Cup, the fourth cup and first tournament to be played after World War II, and in 2014 hosted the 20th FIFA World Cup when the national team came what was seen as a disappointing fourth. 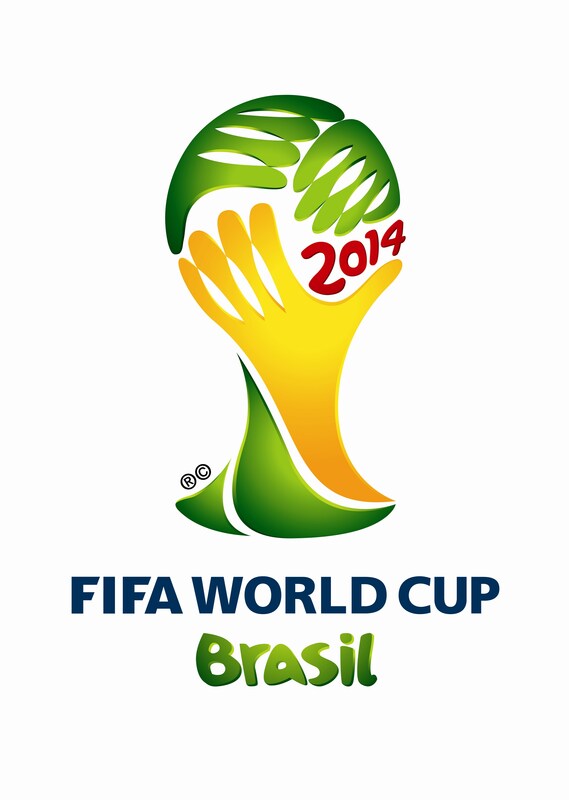 32 teams played in Brazil between 12 June and 13 July 2014, in what was the Brazilian winter. Due to the size of Brazil, FIFA allowed the country to nominate twelve cities to host the games, the most ever. The Final was played at the iconic Maracanã Stadium in Rio de Janeiro on Sunday, 13 July, Germany beating Argentina 1-0. The 2014 tournament was the first to be held in South America since Argentina in 1978, and following on from South Africa it is the first time that consecutive World Cup’s had been held in the Southern Hemisphere. 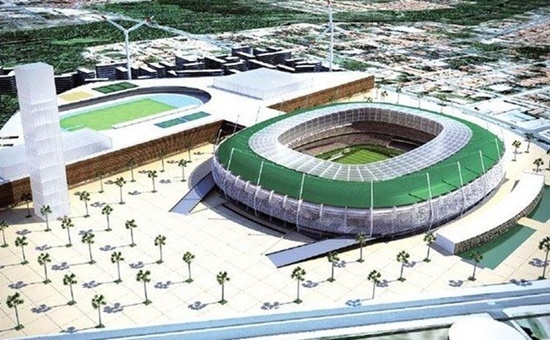 Plans for the 2014 cup included the building of new stadiums in Cuiabá, Manaus, Natal, Recife, Salvador and São Paulo, while six existing stadiums were upgraded for the tournament, including Maracanã that also hosted the opening and closing ceremonies of the 2016 Olympic Games and the Olympic socces which Brazil won. 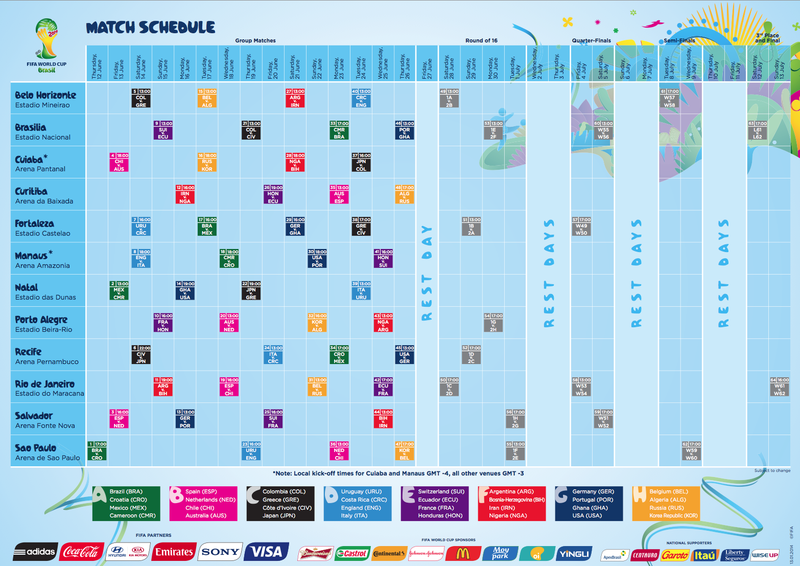 For a full schedule and list of where and when games were played, go to FIFA World Cup Schedule 2014. Each of the host cities also offered special Fan Fest areas, where fans could come together to watch the day’s main games. For more information about Brazil and soccer go to: Brazil and Football. Brazil: Which teams supply the most players?